Palema - Our goal is your success! 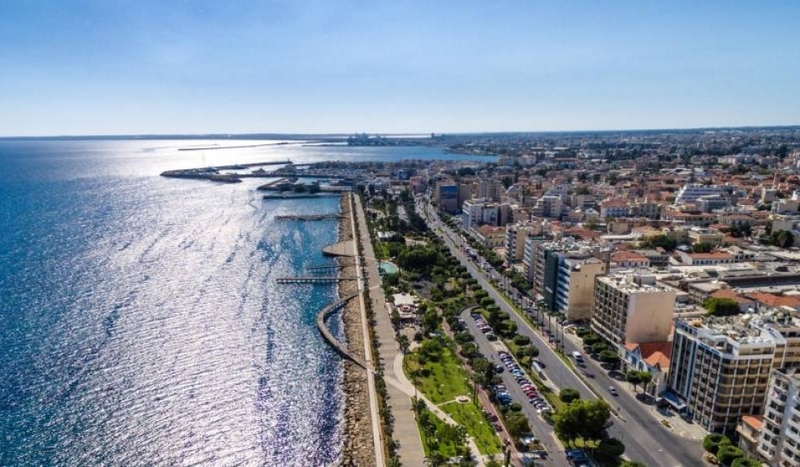 Limassol, Cyprus your home away from home. We may not choose where we are born but we can choose who we become. My home, my town has all that is needed to become the next best city. Let’s have a look at what we have going for us. Firstly, what do you look for when you choose a country as a new home or operational hub? Some ingredients include location, weather, safety, education, housing, currency, language, services and if you’re savvy a great taxation system. Let’s have a brief look at how Cyprus ranks in all of the categories before we focus on one specifically. Location; located at a crossroads between three major continents Europe, Asia and Africa. An island in the Mediterranean Sea. Weather; a survey by InterNations has identified Cyprus as one of the countries with the best weather. There are days in the winter where you can windsurf in the morning and snowboard in the afternoon. Troodos Mountain is only a short drive from the beach. Safety; value penguin performed a study on safety in 2015 and ranked Cyprus as one of the top 5 in the global ranking and 1st in nations of the population of under 5 million. Education; the Global innovation index in 2016 ranks Cyprus in the 14th position on the overall topic of education. Housing; The Cyprus market offers high-quality housing and by taking advantage of current market conditions, opportunities may be available both for investors and for relocations or holiday homes. 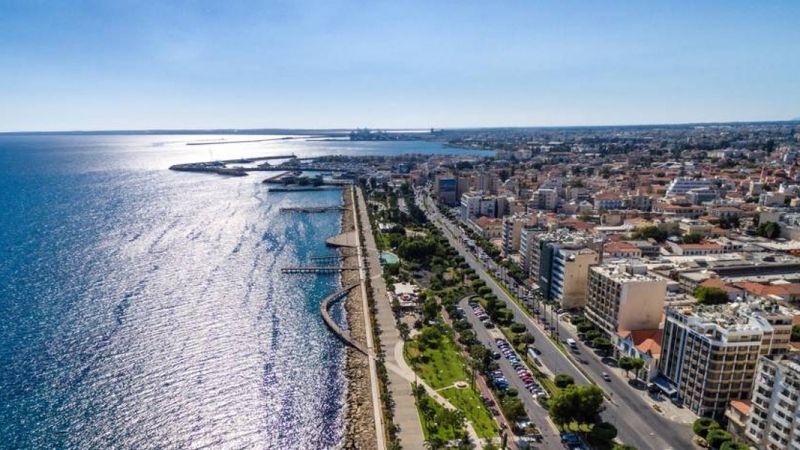 Limassol, due to foreign investment, has seen increases in prime properties even during market slumps. Currency; Cyprus adopted the Euro on 1 January 2008. Language; Cyprus is a multicultural island. The island has as official languages, Greek, English, and Turkish. English is considered the preferred language for doing business. In addition, Limassol also offers a large community of Russian speakers. Services; Cyprus offers a high level of financial services. All major auditing firms are well established on the island, legal firms operate at high standards, trading companies, shipping companies, and others boast an array of professionals who are easy to work with. Finally, the best reason to select Cyprus is an assortment of tax benefits that the island has to offer. What is better than relocating yourself or your company to Cyprus and enjoying the wonderful benefits that will increase your disposable income? Cyprus corporation tax is set at 12.5%, is one of the lowest in the European Union. Having 0% withholding tax on dividends and interest for non-domiciled Cyprus tax residents or foreign nationals. Personal income tax rates range from 0%-35%. It also has tax treaties with most countries. salary but above the €19.500 (for the first 5 years in Cyprus, following the year of relocation, this scheme is limited to the year 2020), that is the first tax band, an exemption is allowed the lower of 20% of €28.000 or €8.550 of gross remuneration. The non-domiciled tax residents’ status is a new addition to the Cyprus tax system making it more attractive for individuals to seek relocation to Cyprus. This has generated even more interest in high net worth individuals to relocate to the island. Specific terms are applicable to establishing this status. This all sounds good, but a question raised by many individuals is how easy is it to become a tax resident? Well, that depends on whether you’re an EU resident. If yes, it’s just a matter of relocating to Cyprus, spending more than 60 days on the island and a registration procedure that is simple and quick (As long as you do not fulfill the requirements of being a tax resident somewhere else). If you are an individual that does not hold an EU passport there are various schemes that you can take advantage of. The first option is to be employed by a Cyprus company. Steps are being taken to simplify the employment of all foreign nationals (non-EU). An application will need to be submitted and all bona fide cases are usually approved. The second scheme is the residence permit. Any individual that purchases property of at least €300.000 can relocate and live on the island. However, this will not provide you with a work permit and one must indicate how he plans to support himself from personal funds that amount to €30.000 p.a. and an additional of €5.000 for the spouse and each child. The third option includes a total investment of €2.000.000 – €2.500.000. A residence must be purchased and maintained of €500.000 but the additional investment may be withdrawn after three years. This scheme provides an individual with the eligibility to apply for a Cyprus citizenship. A Cyprus citizenship also entails being a European citizen that enables free movement and establishment within the EU. All three options allow you to relocate to the island. Cyprus has many things going for it but each individual or company should perform their own assessment to decide what’s best for them. Individuals are available that can assist you in this process. Limassol, Cyprus; it’s got the beach, the weather, the lifestyle, the inflow of investments and it’s my home. A multicultural city that is willing to welcome anyone and may become your home away from home.